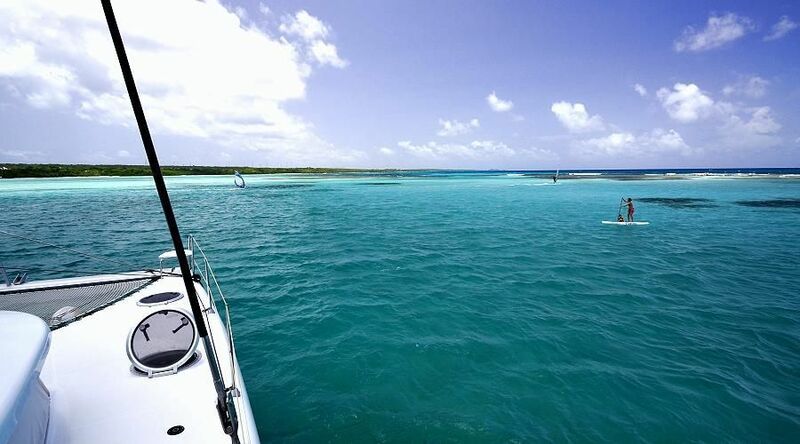 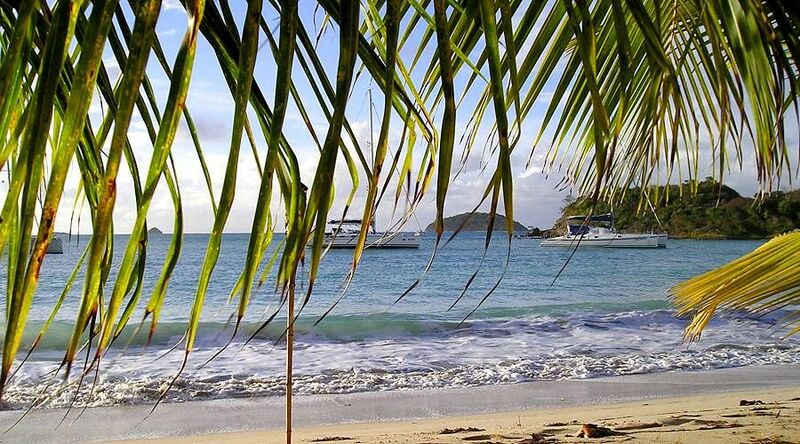 For those who love the sea and sailing or for whoever would like to have an experience of a lifetime, Martinique, with some of the most beautiful waters of the world, is the perfect place to start. 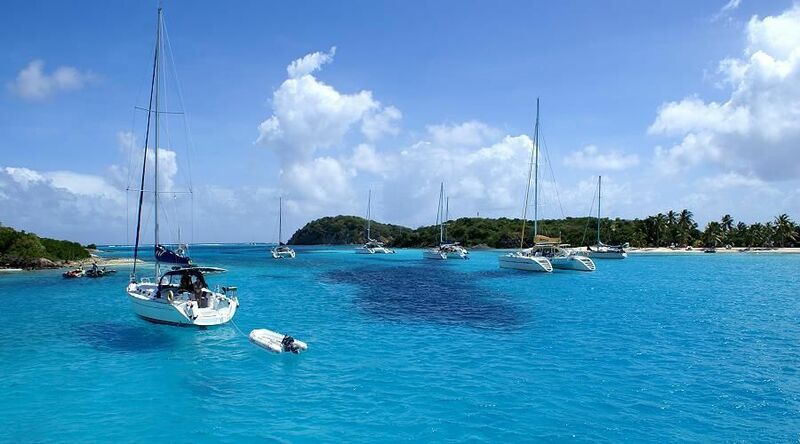 Sailing in tropical paradises, the beautiful Grenadines Islands or Guadeloupe Archipelago and the other islands of the Antilles, with individual or by the cabin charters. 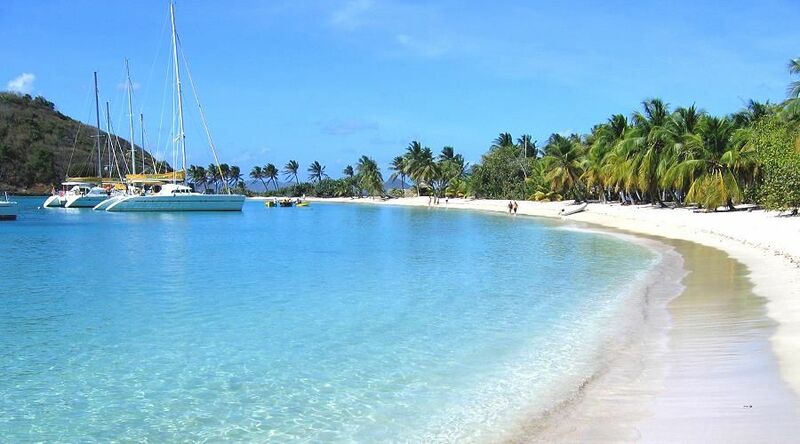 You can count on MartinicaOnline's over ten year's experience as cruises organizer in the Caribbean, particularly among the wonderful islands of the Lesser Antilles. 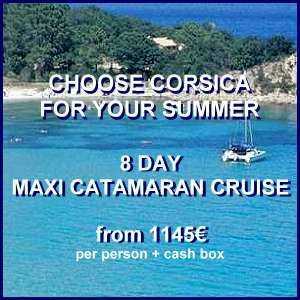 We select the best by the cabin cruise proposals and the major players in the sector of yachts charters. 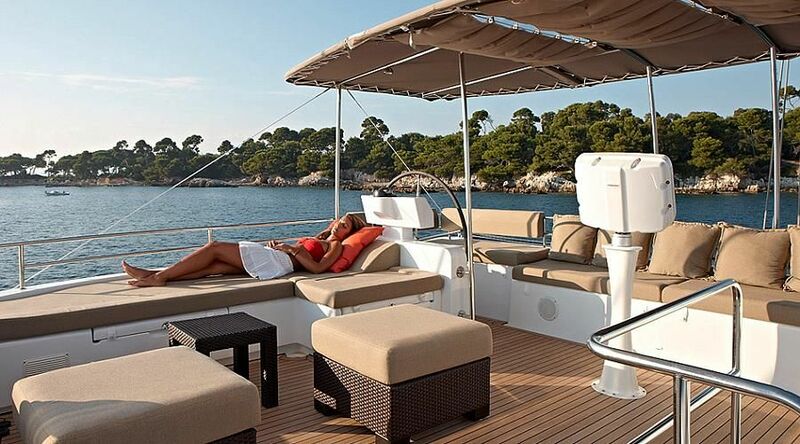 The highest quality of craft and service at a truly competitive price! 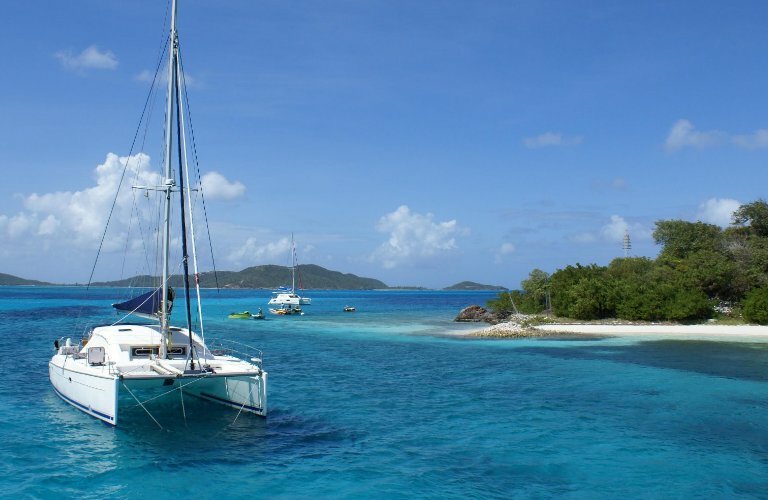 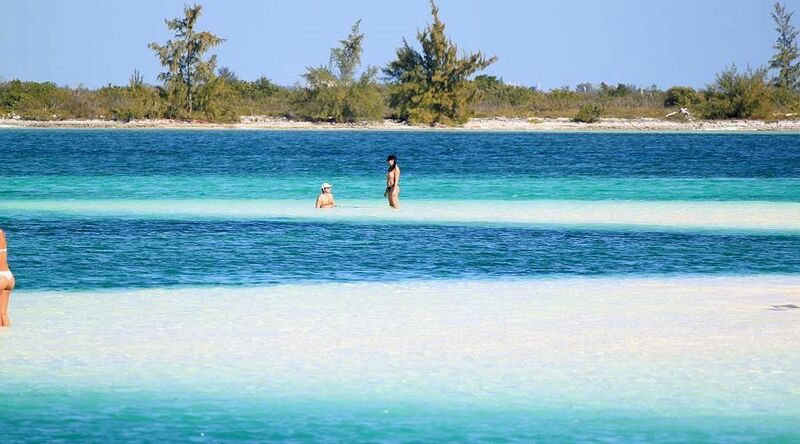 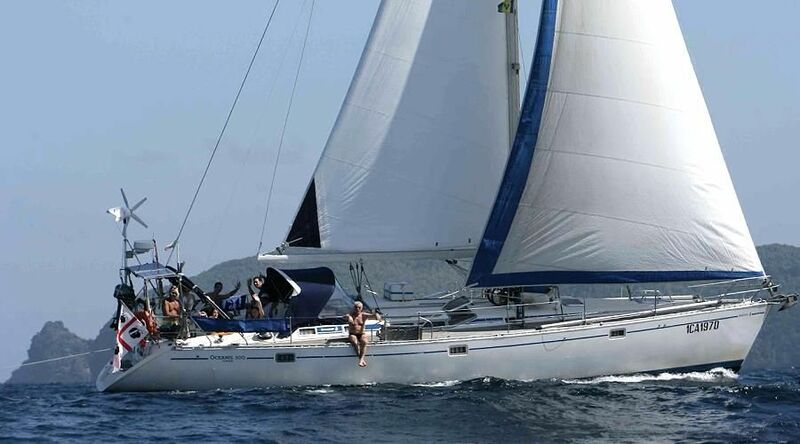 We also organize personalized cruises and itineraries on a wide choice of sailboats and catamarans, with service on board, skipper and hostess to make you spend your best holidays in the Caribbean. 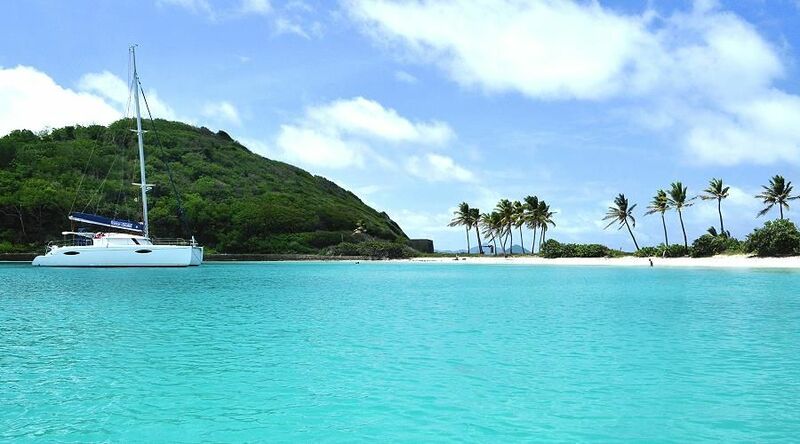 We also provide private charter flights throughout the islands and the best accommodation you can find!